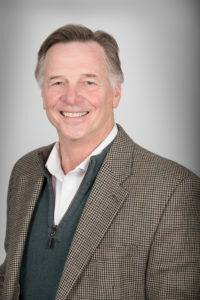 For episode #12 of the Frictionless Innkeeper podcast series, we speak with Tim Piper, a renowned B&B expert and Partner with The Hearthside Group, who provides insights into his services and key trends in the innkeeping arena. When getting into the B&B business, it’s all too easy to get caught up into the romantic vision of being an innkeeper in a bucolic place far away from the hectic pace that dominates life in major urban areas. To be an aspiring innkeeper, the key is understanding if this business model actually works for you, and if so, develop the right strategies for ensuring long-term success. By taking off the “rose-colored” glasses, prospective innkeepers understand the realities behind running a successful inn or B&B. Tim Piper offers in-depth business valuation and processes that help both B&B buyers and sellers either find, or sell, their properties. He also offers his popular Aspiring Innkeeper seminar series to help prospective buyers to fully understand how to succeed in this business. We would like to thank Tim for sharing his insights. You can learn more about The Hearthside Group by visiting their website. For episode #11 of the Frictionless Innkeeper podcast series, we speak with Wendy Collins, co-owner of The Mission Inn in Cape May, NJ, who discusses how she takes a “high-tech, high-touch” approach to pleasing guests. As with other corporate professionals entering the innkeeper arena, there is much to be drawn from prior work experiences that can help to differentiate a property on many levels. For Wendy Collins and Laura Shaddock, this means fully leveraging technology for both pleasing guests, and effectively running The Mission Inn. After acquiring the property in 2016, Wendy and Laura quickly automated pre- and post-stay emails that provide insights on their favorite events around town, and encourage guests to leave positive online reviews, respectively. They also use a new cloud-based guest booking engine that allows them to manage guest bookings from their mobile devices. In addition, Wendy and Laura have expanded their 2,000 Facebook followers into Instagram, which allows them to appeal to younger guests. The property also has an email database of more than 5,000 people for their ongoing e-blasts, which have an open rate of 40 to 45 percent – whereas the industry email open rate is only 10 percent. Another way The Mission Inn differentiates itself is through its in-house concert series – where they have top musical talent perform at the property. Wendy and Laura use these concerts as a great way to draw people to the property during the winter months, and it enhances overall word-of-mouth marketing – with people actually booking their stays when there is a concert. As a result of these efforts, The Mission Inn has built a loyal following, which allows them to do 100 percent of their bookings direct – without needing to rely on OTAs. We would like to thank Wendy for sharing her innkeeper story. You can learn more about The Mission Inn by visiting their website. For episode #10 of the Frictionless Innkeeper podcast series, we speak with Kenni Ball, the hired innkeeper for the Wallingford Victorian Inn in Wallingford, CT, who discusses her love for hospitality and what it’s like to be an outsourced innkeeper. While we assume that all innkeepers own and operate their properties, there are B&Bs out there that rely on outsourced talent to manage the day-to-day work. This is the case with the Wallingford Victorian Inn, which is a property that is taking advantage of a talented young professional who has a deep passion for hospitality and pleasing guests. For the past two years, Kenni (who is currently 25 years-old) has managed the property for the owners, but she is not your run-of-the-mill employee. Since the age of 13, she has worked in the B&B arena, and officially became an innkeeper at the ripe old age of 19. She also did a brief stint at a larger hotel, but found the B&B lifestyle more suited to her personality and work style. As a result, she enjoys interacting and helping Wallingford Victorian Inn guests to build great memories from their stays, and be the face of the property. She also believes that her real world experience – as opposed to studying hospitality in a university setting – has allowed her to better advance her career. In terms of growth, she ultimately wants to own and operate her own B&B. We would like to thank Kenni for sharing her innkeeper story. 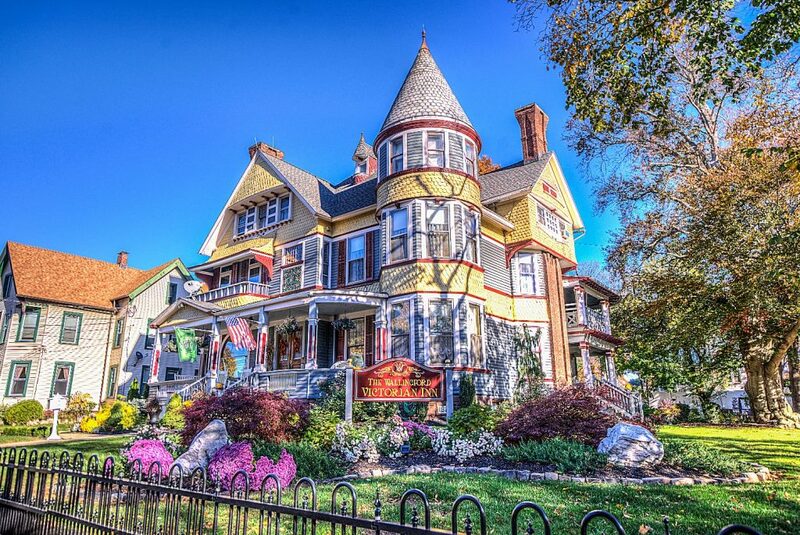 You can learn more about the Wallingford Victorian Inn by visiting their website. In our Frictionless Innkeeper podcast series, we share the stories behind how property owners became innkeepers, oftentimes discussing their challenges and the strategies they use for achieving long-term success. Along the way, we sometimes uncover ideas for enhancing the guest experience that we believe are worthy of passing on to other innkeepers, so they can consider using them at their properties. For example, Christine Boeke, the owner of the Westcott House Bed & Breakfast in Hudson, NY, invites people who work at local attractions to have breakfast with her guests, so they can have an intimate conversation about the area. This seems like a great way of giving guests an opportunity to learn what’s going on in town and get some firsthand stories about some of the local attractions that make the area unique. Image that you are a guest whose passion is art and you get to learn about the local art scene from someone who is intimately familiar with the artists and their work. Can you imagine a better way for your guest to get buzzed about your town and want to come back to take in more? We believe this is a great idea that’s worthy of consideration by all innkeepers. Think about the places that make your area interesting and unique, and consider inviting someone from those attractions to have breakfast with your guests. Then watch as your guests soak in the conversation and get buzzed about returning to your town so they can experience more of the great things it has to offer them. Thanks to Christine Boeke of the Westcott House Bed & Breakfast for sharing her Frictionless Innkeeper Tip with us during her Frictionless Innkeeper podcast. 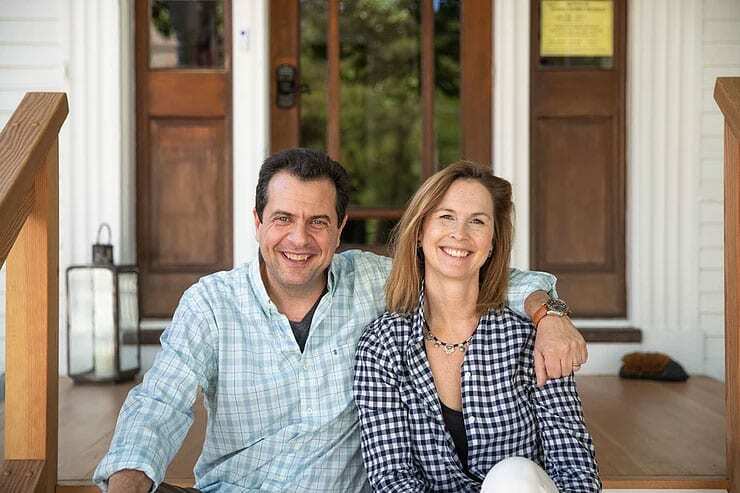 For episode #9 of the Frictionless Innkeeper podcast series, we speak with Isabelle Chicoine and Karim Houry, owners of the Woodstocker B&B in Woodstock, Vermont, who discuss their property selection process, transition from the business world to being innkeepers, how they continually aim to improve the guest experience, and their Airbnb strategy. In having conversations with other innkeepers, we have learned that property owners can come from a variety of professional backgrounds, and some bring a wide range of business experiences that can be leveraged successfully in the B&B arena. Former marketing communications and financial services executives, Isabelle and Karim are great examples of this. When these professionals decided to leave the corporate world but weren’t sure what type of business to pursue, they took a business-like approach to help them decide to become innkeepers. Their business background also helped them use an analytical and strategic approach in determining which property to buy and operate. 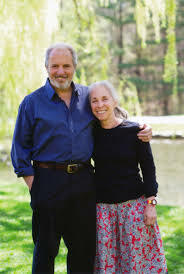 This led them to Woodstock, Vermont and the purchase of the Woodstocker B&B in March 2018. After a brief apprenticeship at another B&B and then opening last summer, the couple dove right into the local community and fully embraced their new professional lifestyles. For example, they have designed specialized, season-specific guest experience packages for hiking and other outdoor activities, and are involved with the Woodstock town council regarding policies for short-term rentals. They have also developed a strategy for effectively using Airbnb and OTAs to improve their booking volume and revenue stream. We would like to thank Isabelle and Karim for sharing their innkeeper story. 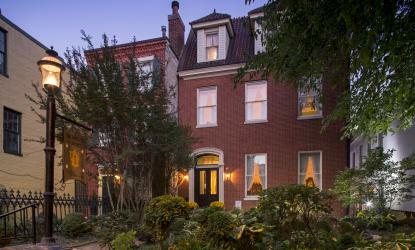 You can learn more about the Woodstocker B&B by visiting their website. For Episode #8 of the Frictionless Innkeeper podcast series, we speak with Linda Smith, Owner and Operator of Rachael’s Dowry Bed & Breakfast in Baltimore, Maryland, who discusses her innkeeper story, important new legislation happening in Baltimore with regards to Airbnb, and her perspective on OTAs. Innkeepers often come from diverse backgrounds and Linda Smith is a prime example of a professional who underwent the transformation to becoming an innkeeper, bringing with her a high level of business savvy. As a former telecommunications executive, her previous experience provides her with the skills to effectively market and manage her property, as well as to help influence legislation to positively impact her industry. She has been involved with the recent legislation in Baltimore that requires hosts using short-term rental platforms to register with city authorities and pay the equivalent of a hotel tax on Airbnb-style stays. Linda notes that the main goal of the legislation is to prevent investors from offering a large number of properties on Airbnb, HomeAway and other websites. As we highlighted in a former podcast interview, these types of home-stay offerings can damage communities – with South Haven, Michigan, being a prime example. She also discusses the realities of using OTAs to bring new guests to her property while working toward getting return guests to book directly. We would like to thank Linda for sharing her story about the new legislation in Baltimore regarding Airbnb and her insights into using OTAs. You can learn more about Rachael’s Dowry Bed & Breakfast by visiting her website. 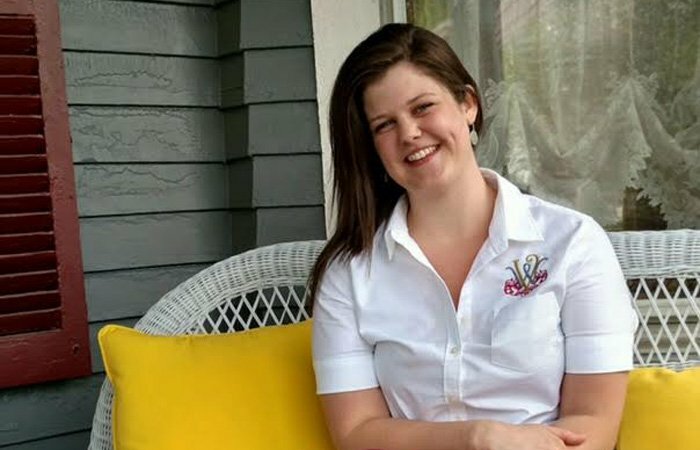 For Episode #7 of the Frictionless Innkeeper podcast series, we speak with Elaine Herbert, Owner and Operator of the Yelton Manor Bed & Breakfast in South Haven, Michigan, who discusses why innkeepers need to determine who their ideal guests are, and why Millennials fit the bill perfectly for her property. A major component for developing a brand vision for any inn comes down to determining your ideal guest demographic. While it may sound cliché, different generations have personality traits, spending power, and guest preferences when they stay at independent properties. 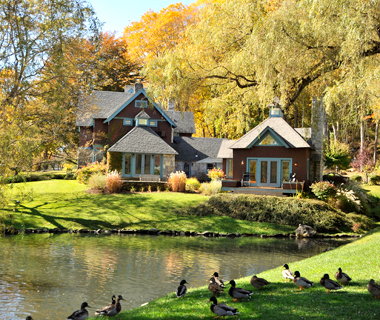 Elaine finds that Millennial guests at the Yelton Manor Bed & Breakfast are ideal. She feels that these guests are trouble-free, respect policies and boundaries, and are warm and friendly overall. Conversely, she feels that Baby Boomers are not a perfect fit for her property, and have more specialized needs and demands. As always, we would like to thank Elaine for sharing her candid insights, and be sure to listen to her previous interview about how Airbnb has ruined communities worldwide. You can also learn more about the Yelton Manor Bed & Breakfast by visiting their website. For Episode #6 of the Frictionless Innkeeper podcast series, we speak with Elaine Herbert, Owner and Operator of the Yelton Manor Bed and Breakfast in South Haven, Michigan, about the negative impact of Airbnb on her B&B, community, and tourist destinations around the world. The impact of Airbnb on both innkeepers and their communities is not always apparent to most people, since much of the media focuses on how larger hoteliers deal with this competitive landscape. The reality is that Airbnb can negatively affect innkeepers and communities throughout the world. 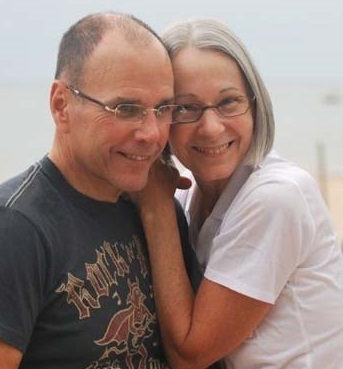 As Elaine highlights in this podcast interview, the home-sharing provider has both challenged her B&B’s ability to thrive and had dire consequences on her community of South Haven, Michigan, where she and her husband have lived for more than 30 years. We would like to thank Elaine for sharing her candid insights about Airbnb. We look forward to providing a future podcast where she discusses the appeal and her admiration of Millennial guests. 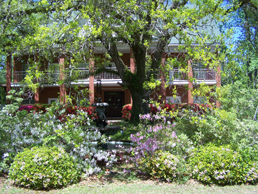 You can learn more about the Yelton Manor Bed and Breakfast by visiting their website. For Episode #5 of the Frictionless Innkeeper podcast series, we speak with Debbi Fotsh, the owner and operator of Woodridge B&B, located outside of Slidell, Louisiana, about the challenges and opportunities she faces in dealing with Online Travel Agencies (OTAs). For many innkeepers, dealing with OTAs can be both a blessing and a curse. While these channels can help provide more booking opportunities, they often come with a price, which includes high commissions, lack of direct access to guest information, a slow payment cycle, and bookings coming from fraudulent credit cards. On a more positive note, OTAs have the marketing resources and guest search traffic to help enhance overall bookings – especially during slower times of the year. Debbi has a great amount of experience dealing with these issues and opportunities since 2010. We would like to thank Debbi for sharing her candid insights about dealing with OTAs. 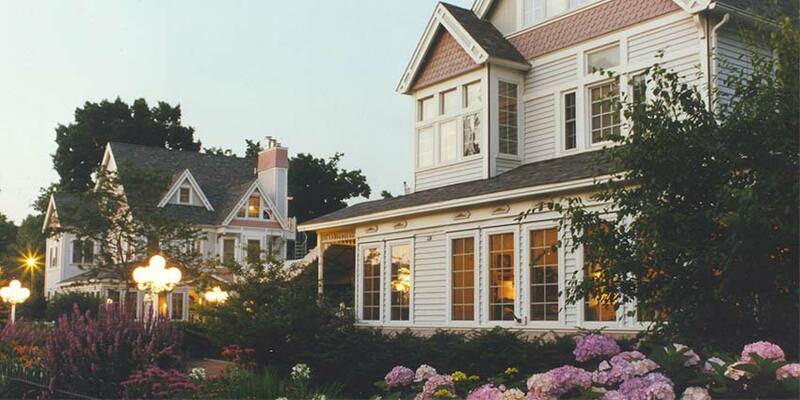 You can learn more about Woodridge B&B by visiting their website. For Episode #4 of the Frictionless Innkeeper podcast series, we speak with Tom Werman, the Owner and Operator of Stonover Farm in Lenox, Massachusetts, about his move from world-renowned music producer to innkeeper. Innkeepers are often very interesting people, with many having previous careers that make the most exciting of corporate jobs seem mundane. Tom Werman, the owner and operator of Stonover Farm in Lenox, Mass., is a prime example of this type of innkeeper. 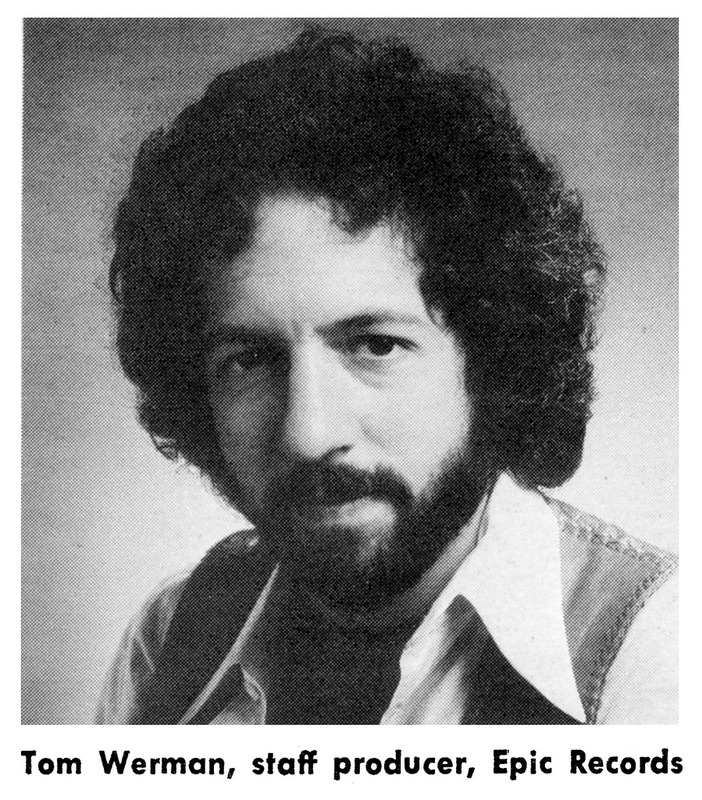 He is a former A&R record executive – who produced 52 albums – and is associated with some of the biggest names in rock ‘n’ roll that include Cheap Trick, Boston, Ted Nugent, Mötley Crüe, and REO Speedwagon. In the early 1990s, the music landscape changed, and Tom found himself at a crossroads. Rather than embracing the new Seattle grunge sound at the time, he decided to leave his life as a record producer in Los Angeles, and moved to Lenox to establish and run a luxury B&B. Today, Stonover Farm is an award-winning property that is less than a mile from Tanglewood and other attractions in the Berkshires. The property offers all of the beauty and serenity of a country inn, while providing all the conveniences of a first class urban hotel. We would like to thank Tom for sharing his insights and special innkeeper story. You can learn more about Stonover Farm by visiting their website.